Are you tired of spending money on products that do not work for weight loss? Buy Phen-ES by Phen-ES today and start achieving those goals you’ve been after for years. As a pharmaceutical grade quality dietary supplement Phen- ES will have you asking yourself why did I wait so long to purchase. 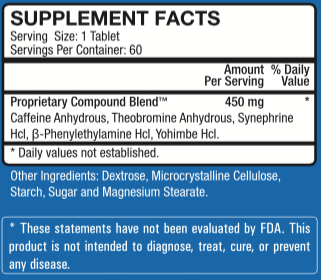 Its proprietary compound blend contains Caffeine Anhydrous, Synephrine, Phenylethylamine and Yohimbine Extract. Its inactive ingredients include Dextrose, Microcrystalline Cellulose, Starch, Sugar, and Magnesium Stearate. 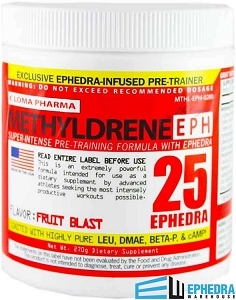 Phen-ES is a 100% based stimulant and contains nothing but quality ingredients that work. 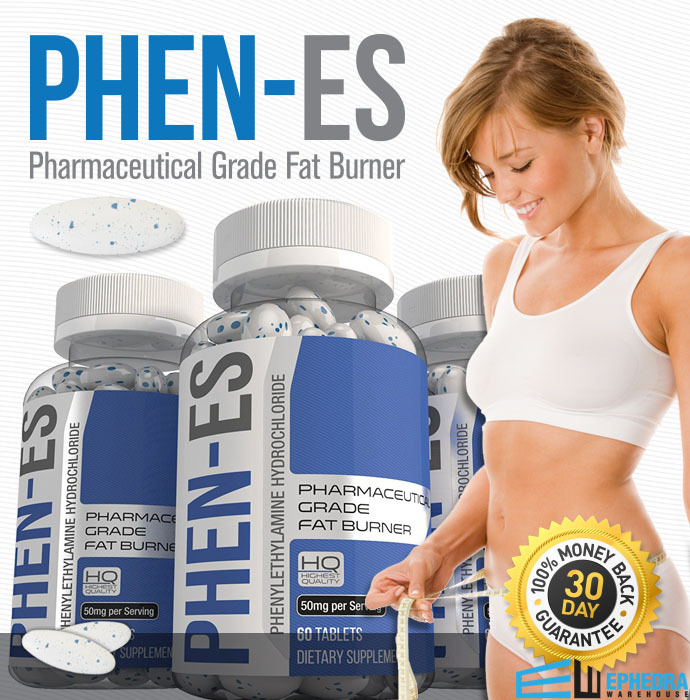 Phen-ES is another alternative to Phentermine diet pills. It is an advanced weight loss supplement that improves your energy levels. It can enhance mental focus and reduce food cravings. It can also improve your bodies metabolic rate. It is formulated to give you the results you desire. ß-Phenylethylamine HCL- An organic substance that helps to remain healthy, and it supplies essential nourishment to the body. It is capable of improving mental focus, concentration. It suppresses appetites and helps control the number of calories that enter the body. Caffeine- Helps increase bodies rate of metabolism. Excellent source of weight loss. Yohimbine HCL- A chemical with fat burning qualities. Theobromine Anhydrous- This is an extract from the cocoa plant. It acts as a body stimulant to trigger fat loss without making you lose muscle. The accumulation of fat deposits in the human body leads to disfiguring and loss of confidence. Therefore money is spent in gyms and other expensive procedures in an attempt to melt away fat. Why not just be able to take one caplet a day to help with that matter. This supplement helps increase the bodies Metabolic rate, leading to the production of more energy that makes the body more active. Which in turn enhances physical performance. Not only can there be a dramatic weight loss result when using this supplement, but you could also gain and improve mental focus along with concentration. I received this bottle during a promotion and have been amazed by the results. 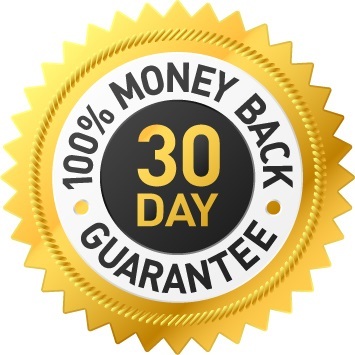 I’ve been buying supplements from here for a long time mostly for weight loss but also energy, and I’ve been taking Phen-Es once a day for 30 days and I’ve lost an extra 15 lbs since starting it. Super happy! 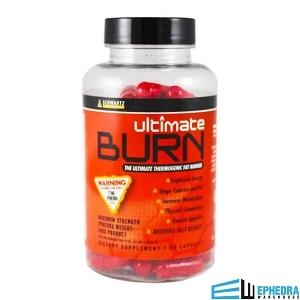 Its the first fat burner that actually worked for me.